Eroica comes to Germany! 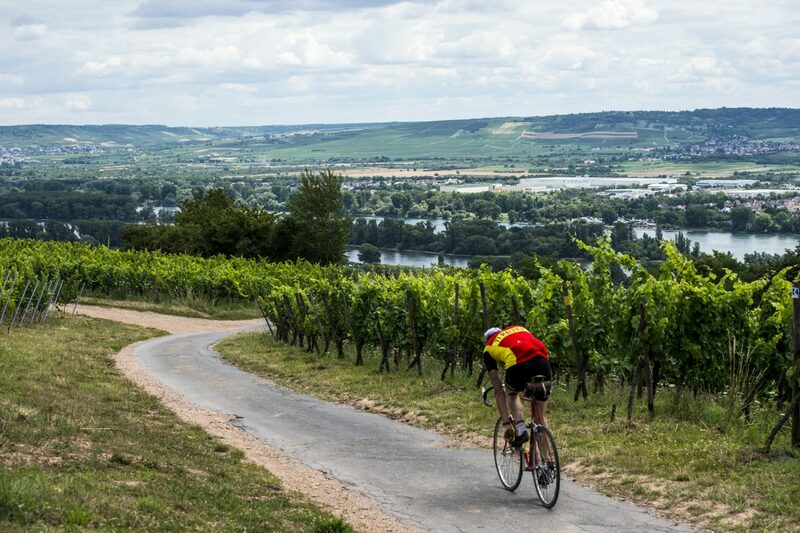 In 2018 the rich traditional bicycle-culture event will take place in the German wine-region No 1, tea Rheingau. On our booth, we will show our plans and illustrate. What it’s all about with Eroica and the Eroica Ciclo Club.